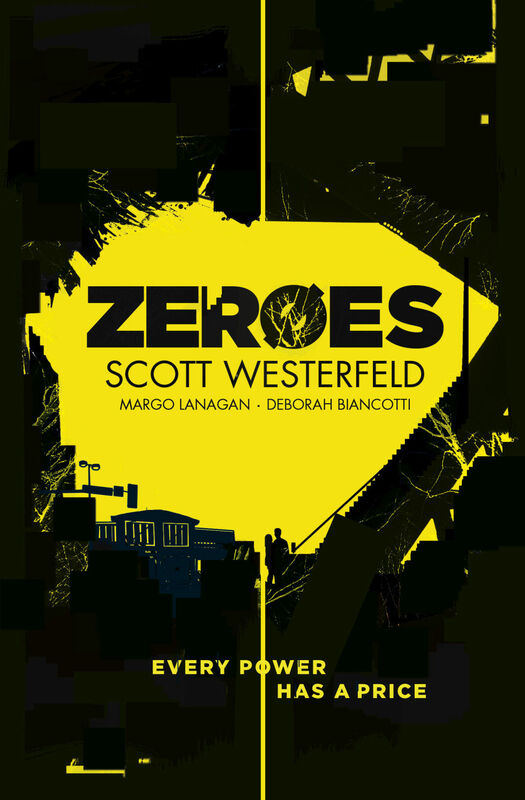 Yesterday, Thursday 24 September, was Zeroes publication day in the UK. To celebrate, Scott and Deb and I are on a blog tour around the Ould Country's spiffiest blogs, talking about the book, and the writing of the book, and who we'd invite to a fantasy barbecue, and our own fabulous superpowers, and heaps else besides. You can find us at the following places from the following dates. Hey, look at this! Scott commissioned Jennie Gyllblad, comic-book artist, to produce portraits of all the Zeroes, and here's the first, Riley, a.k.a. Flicker—along with a little excerpt about Flicker's power, and some words on how Jennie created the illustration.